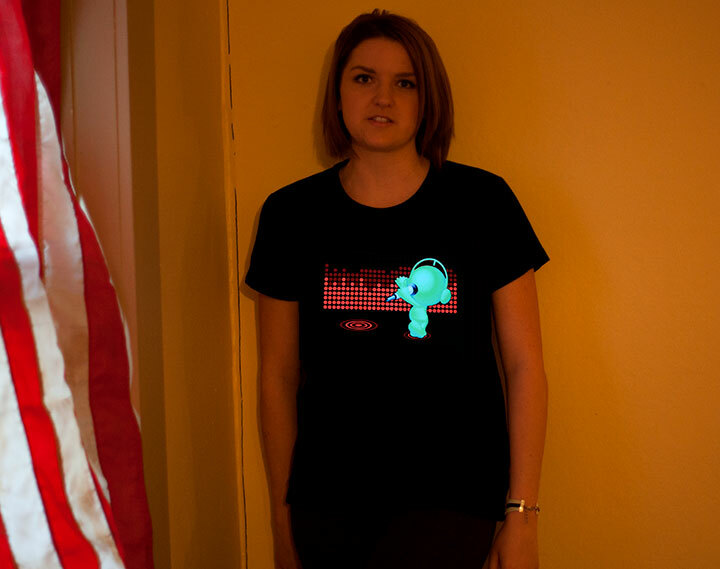 Our music equalizer shirt is sure to get the party started! 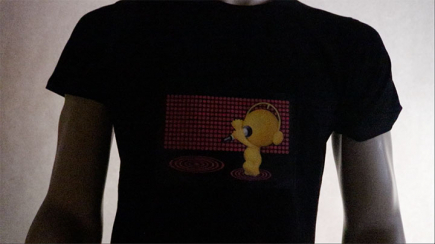 Using the latest new technology, this shirt lights up to sound and music using a small hidden battery pack. 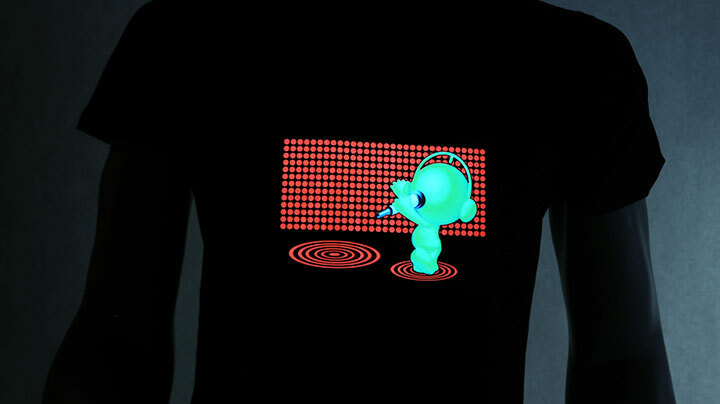 Simply flip the switch to on, and watch as the LED shirt bounces up and down to the beat of the music. This sound activated shirt begs to be worn at concerts, karaoke nights, performances, and any night on the town. The perfect shirt for any music lover!